Either you have a mid-range car, a premium beauty or a used luxury beast, your priced possession always require the best insurance policy to get the maximum benefit. The traffic conditions have worsened in major cities like the Delhi, Mumbai, Bengaluru and Kolkata and with a good number of new vehicles hitting the road every other day, having car insurance has become more of a necessity now. Don’t give into inertia and escape from getting quotes from other insurance companies, thinking that it will take lot of time and trouble. It will be a big mistake to fall in the trap of sticking to one insurer in the hope of getting a reward or something extra for your loyalty. While buying the insurance, do not adopt the practice of missing out information to be provided in the form. As even the minor accident your car had in the past, has a record, it will not be fruitful to hide any such information while filling out the form. The biggest myth of all time! People generally confuse right car insurance with high premium car insurance. It is not necessary that buying the costliest car insurance will always be beneficial for you, as it would be sheer wastage of money. Similarly going for lowest premium policies just for the sake of owning them is also not smart. There are many policies where the higher amount of deductible (the amount that the policyholder has to pay at the time of claims) can reduce the premium. In such cases, you might end up paying more from your pocket at the time of claims. If you are getting some additional service or product with your insurance policy, why not take it? These add-ons enhance the protection of the car. For example, a zero-dep add-on cover let the policyholder claims full amount depending upon the value of the car parts changed or replaced after the accident. There exist a huge difference between a used car and a certified used car. 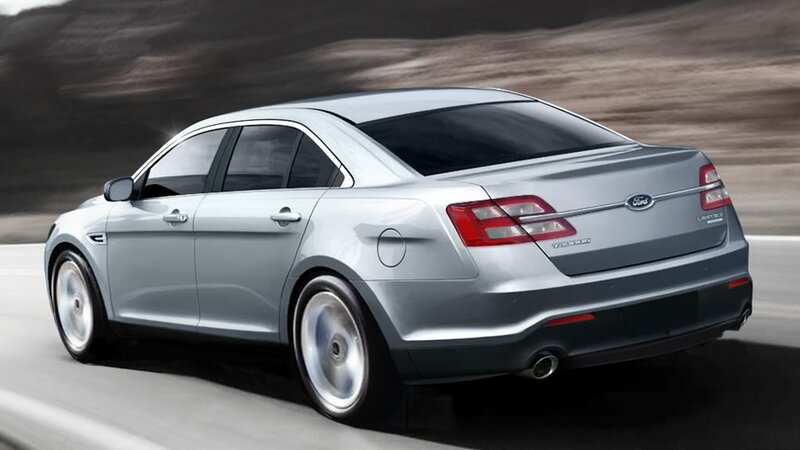 Even if you are planning to buy a used luxury car, it is always recommend to go for a certified one. The status of your vehicle has a huge impact on the insurance policy. Suppose you are purchasing a certified used BMW car in India from an authorized dealer, you will get an extended warranty along with other benefits from the manufacturer. Based on that, your insurance policy will also cover extra benefits. The amount of deductibles may vary depending upon your policy. Many insurance companies offer various deductible amounts which will have a direct link to the amount of premium you are paying. Opting for a high deductible can lower the amount of premium you pay but it might have a contrary effect. At the time of accident, you immediately have to pay the complete deductible amount. This is nothing but lying in the official documents. It is always better to disclose all the drivers who will be behind the wheel of the car, as this might cause trouble at the time of claiming the insurance amount. READ What Should You Do If You Are Hit by A Car? Fully comprehensive car insurance cover costs extra but it is more useful than the third party car cover. If you have a good driving record and you are good with keeping the vehicle scratch-free fully comprehensive insurance cover can be suitable for your car. If you are buying a pre-owned car, it is always recommended to get the vehicle’s history check done. The vehicle history report will bring in your notice all the accidents the car has gone through in its lifetime. At the same time, also make sure to check the inspection report by the dealer’s mechanic. This will make it easier for you to get the right insurance cover based on the vehicle’s history and inspection reports. This is another important factor that needs to be focused on while buying a car insurance. Check out for various insurance providers for the speed of the issuance of the policy and how long they take for the coverage to start. Depending upon how speedy their service is, select the one that fits right in your pocket. 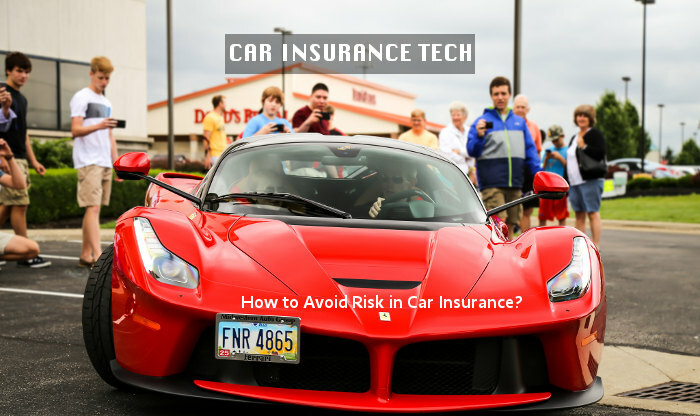 Like many medical insurance companies provide the option of cashless hospitalization, the car insurance companies too offer such schemes to its customers. If your car insurer has such type of policy in option, give it a thought as it provides a great relief at the time of emergencies when it is difficult to arrange for the cash.